Project Rising Spirit, a paramilitary contractor, operates a secret base deep underneath Alcatraz island. Down there, they've collected such technology and power that they could easily destroy the world, or potentially save it from itself. 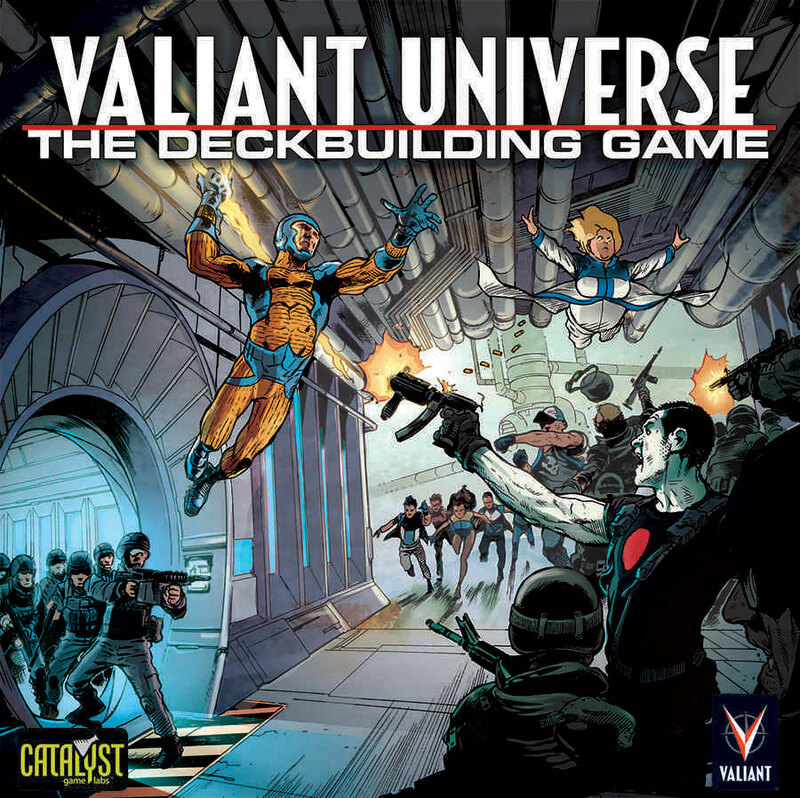 When the location of the base and tales of what lies there are leaked, every super-powered character in the Valiant universe dives in after it, wanting to be the first to get their hands on it.